ITEC is an internationally recognised qualification which we at FXMA are delighted to offer to our students. 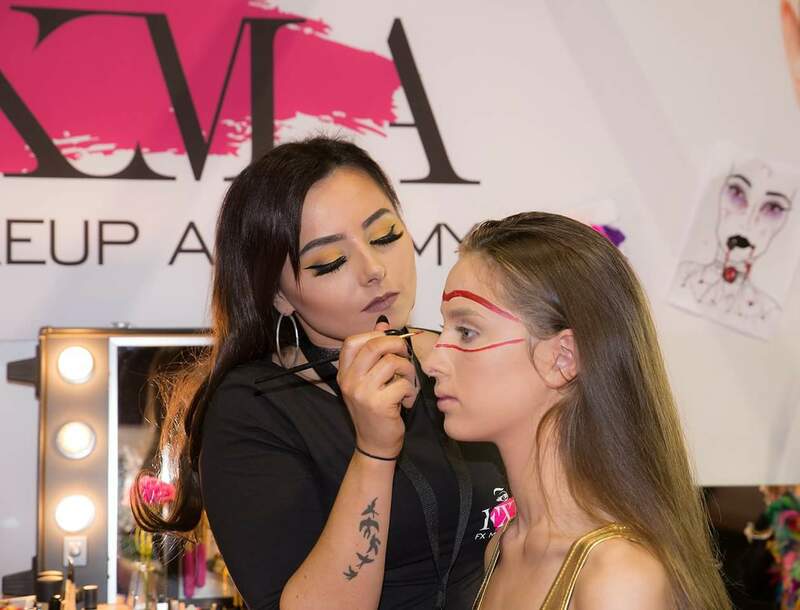 It is one of the most prestigious qualifications within the beauty industry. 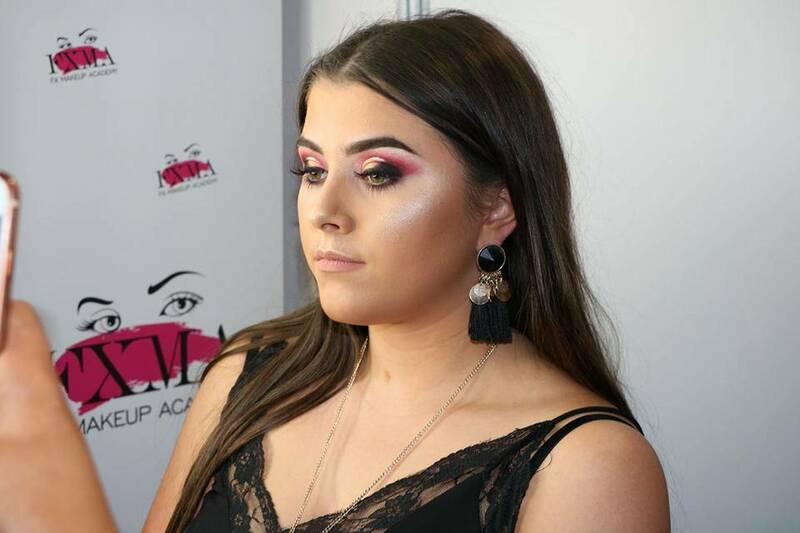 Our ITEC Certificate and Award in Photographic Makeup will qualify students in all areas of Makeup and open more doors into the makeup industry to all Makeup Artists. 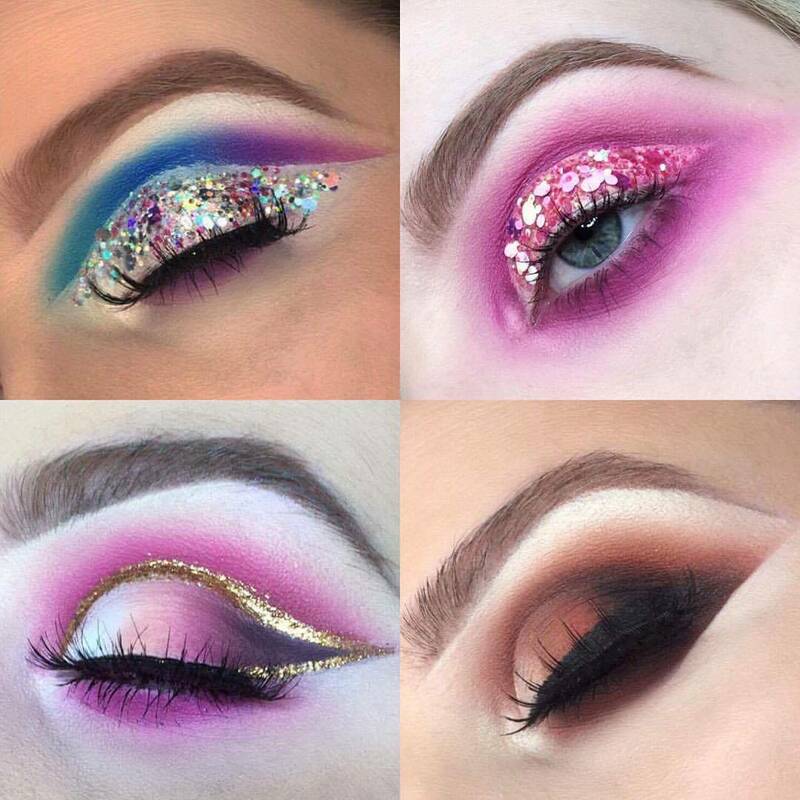 This course will teach you all the fundamental skills, knowledge and techniques to begin a successful career into the ever changing Makeup Industry. This course is split into two modules; ITEC Certificate in Makeup and ITEC Award in Photographic Makeup. 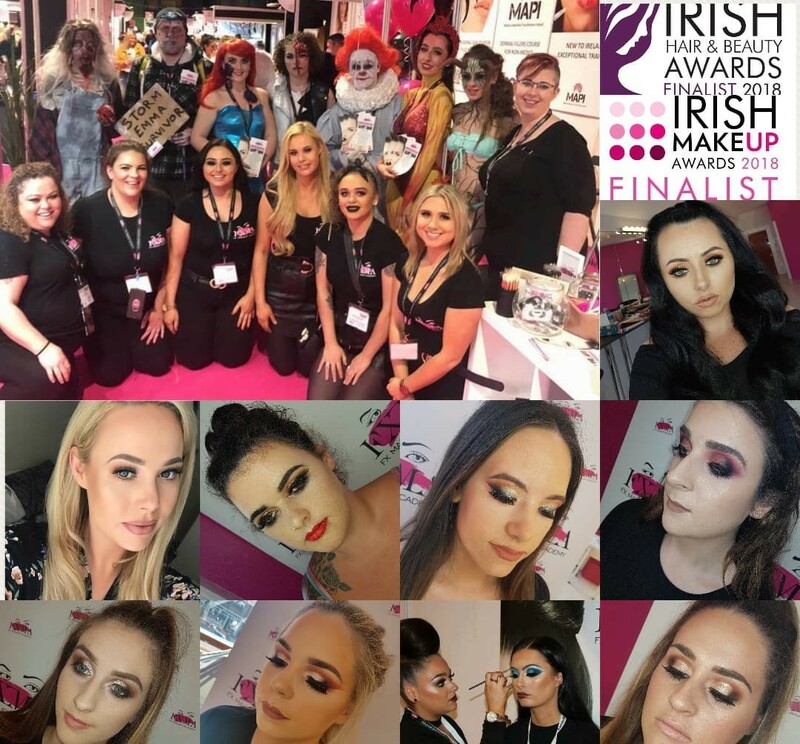 Both courses are recognised by ITEC we have added the second module of the Award in Photographic Makeup due to high demand in upskilling into Bridal, Photoshoot and Instagram Makeup to make all students a fully rounded MUA! 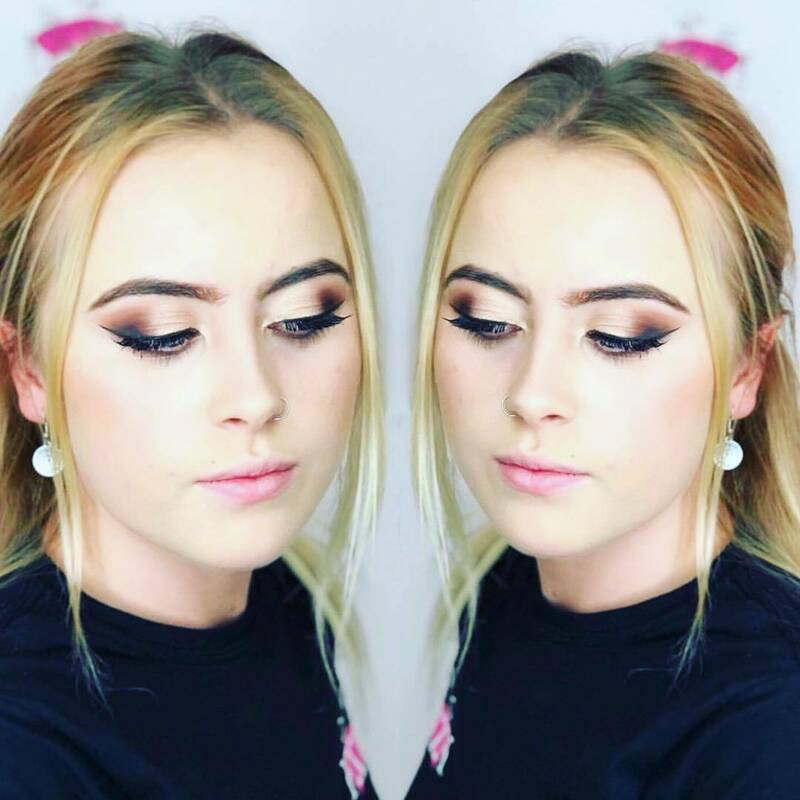 You will learn all the basics needed to become a qualified Makeup Artist from; smokey eyes, coloured smokey eyes, festival makeup, soft day makeup and much more! 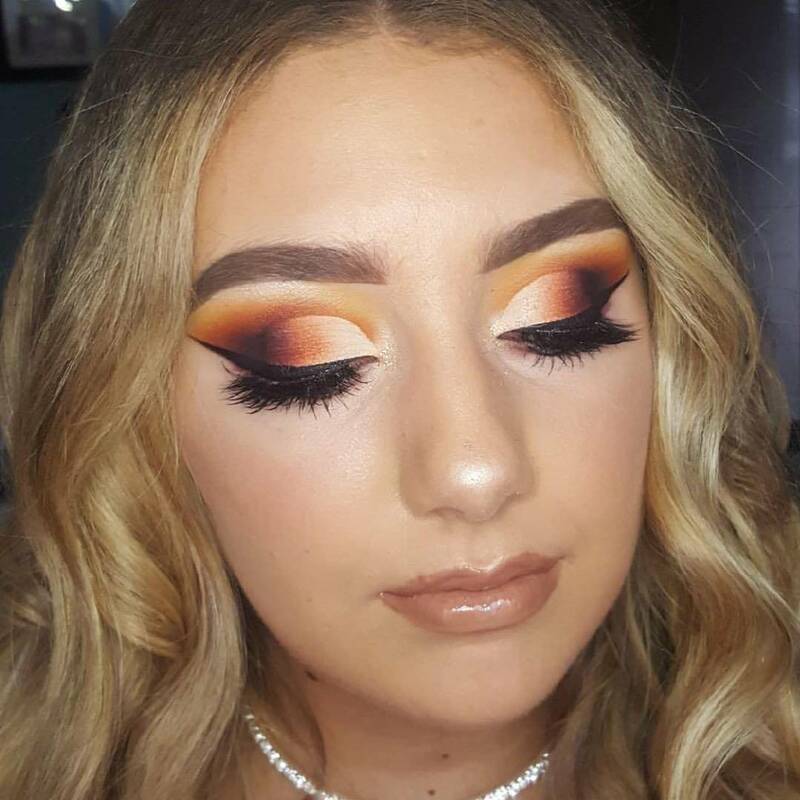 This course also includes learning how to create facecharts and moodboards for photoshoots/weddings and we will also participate in a photoshoot for experience into a real insight into the industry. The course takes place over 15 weeks. 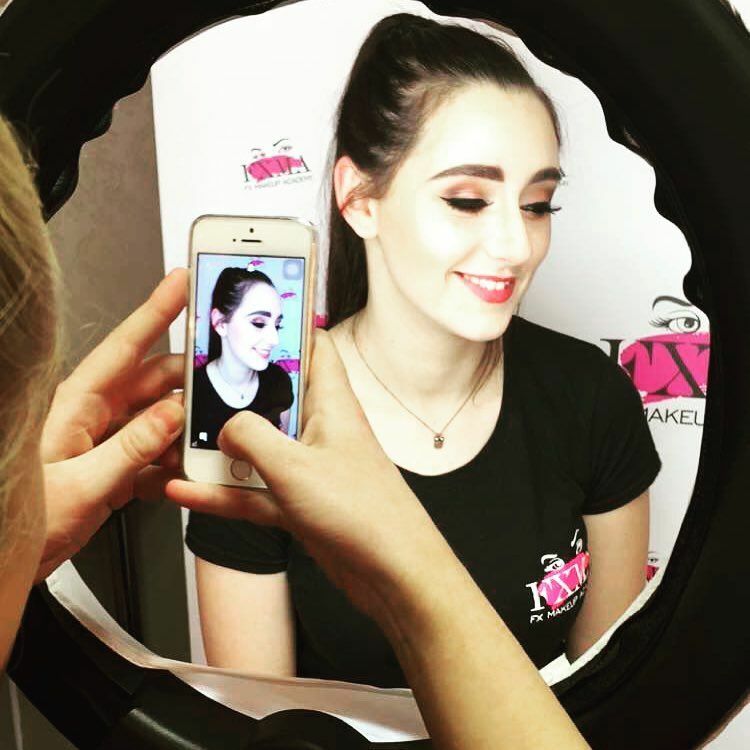 2 days (10:30am-4pm) a week @ FX Makeup Academy. Our payment plan for this course breaks down as €350 deposit, €450 first day payment and €100 a week for 10 weeks. Our payment plan for this course breaks down as €300 deposit, €300 first day payment and €100 a week for 9 weeks.